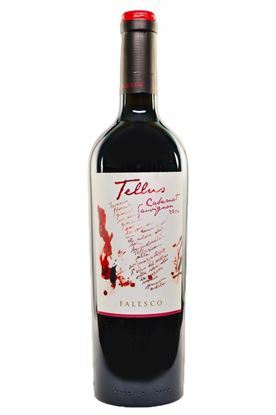 The 90 Plus Wine Club is special because every selection we send you has been rated 90 points or higher by the industry’s top experts, such as Robert Parker, Stephen Tanzer, and Wine Spectator Magazine. The 90 Plus Wine Club’s long track record and our large membership gives us considerable leverage with suppliers. 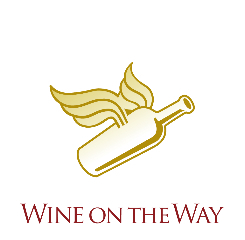 This ensures our members receive only top quality, unique, delicious wines, often at reduced prices. Moreover, we know our reputation is on the line, so we taste each wine to be sure our high standards are met. 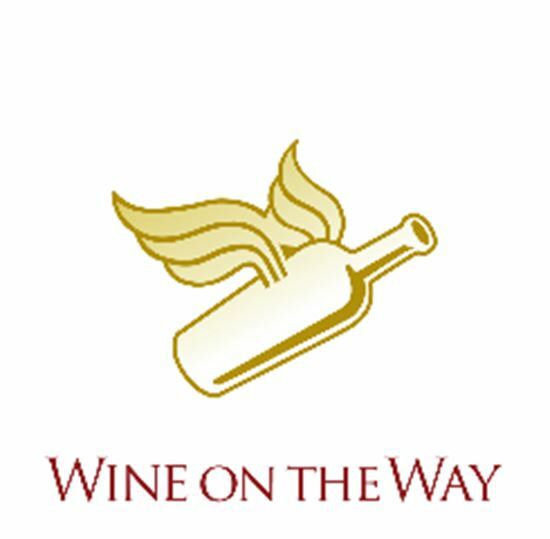 The Offer Each month, members receive:2 different bottles of 90+ rated red wine from top wineries worldwide.Tasting notes with ratings, food pairing ideas, & fun wine factoids.Interesting information about the wines and wineries.Periodic member-only discounts at WineontheWay.com Risk free! Members may resign at any time. We never forget that our reputation is on the line with every sip you take. Sorry Florida residents, but we have to add 6.5% sales tax.